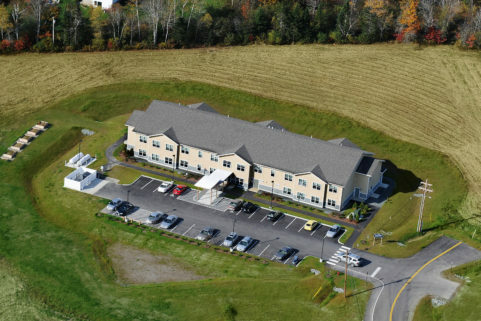 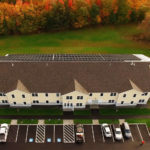 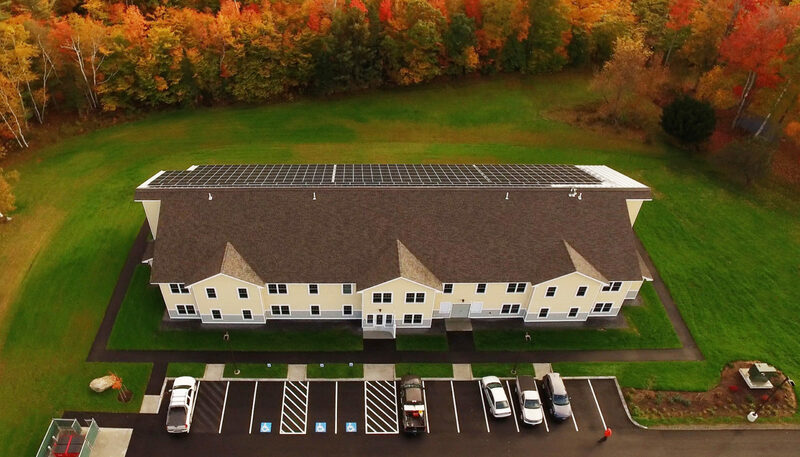 Designed by WBRC Architects Engineers and built by Bowman Constructors, North View Apartments in Dover-Foxcroft offers Maine housing providers an unprecedented example of near Net Zero housing that is truly affordable—coming in under $140K/unit. 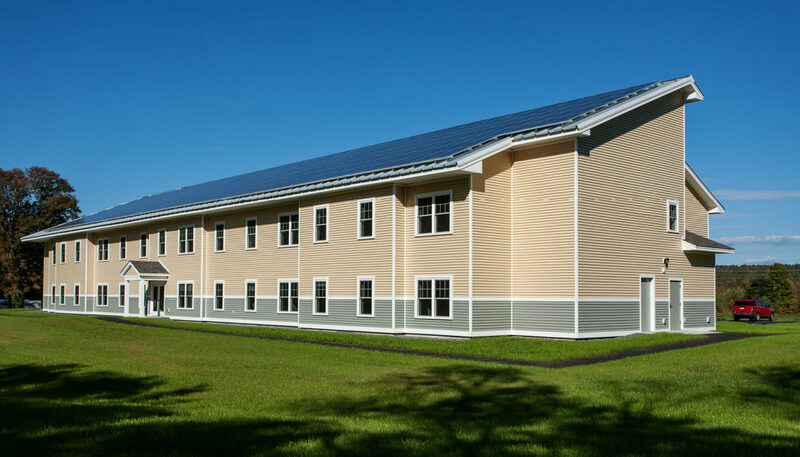 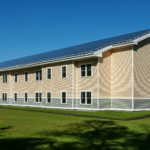 The 20,500 SF, 24-unit building is projected to provide affordable 1-BR apartments for Maine seniors for near net zero annual energy costs. 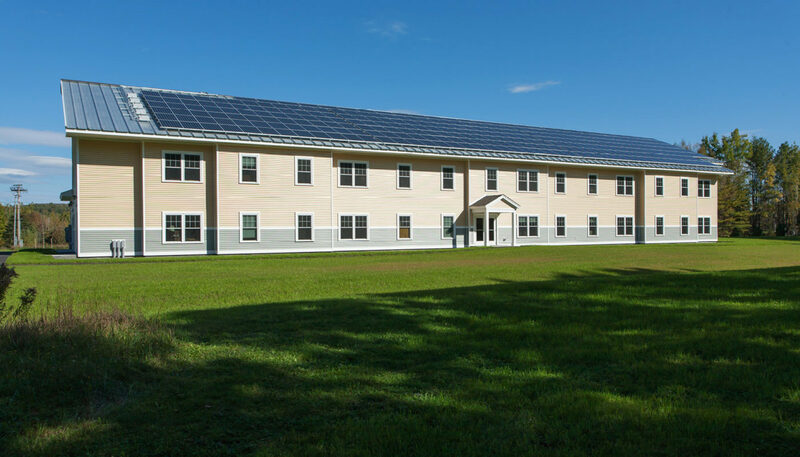 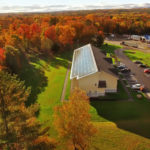 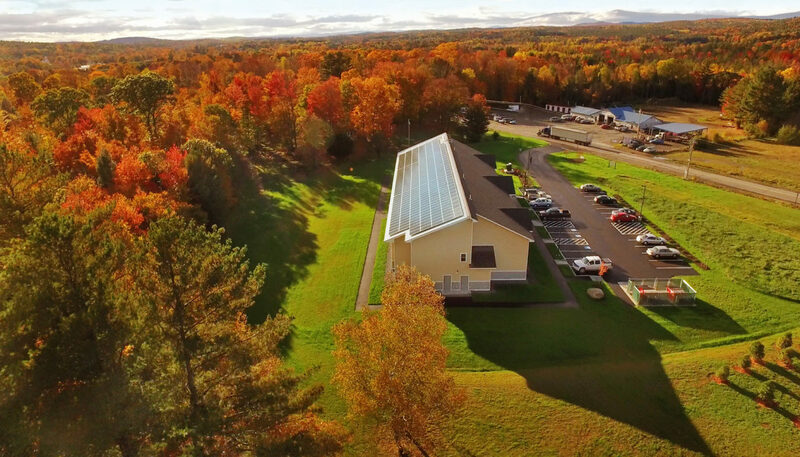 This is due to a combination of North View’s 100 KW solar photovoltaic power system, building-wide mechanical heat recovery system, and a remarkably tight energy envelope that includes triple glaze windows, foam insulation, and meticulous attention to design and construction details. 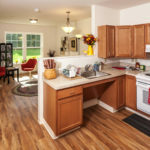 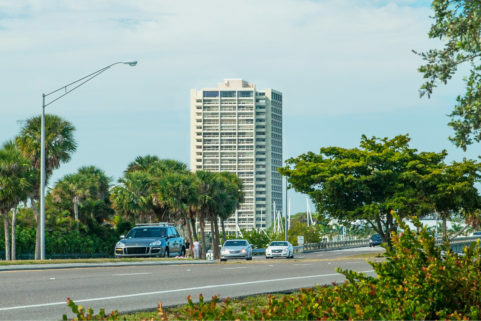 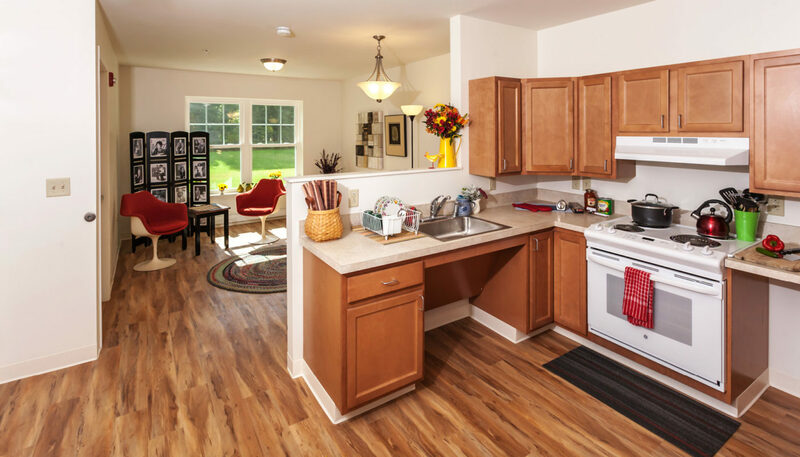 Created on a previously-developed site, North View Apartments is located close to the small town’s amenities, and includes many accessible features to help its residents safely age in place. 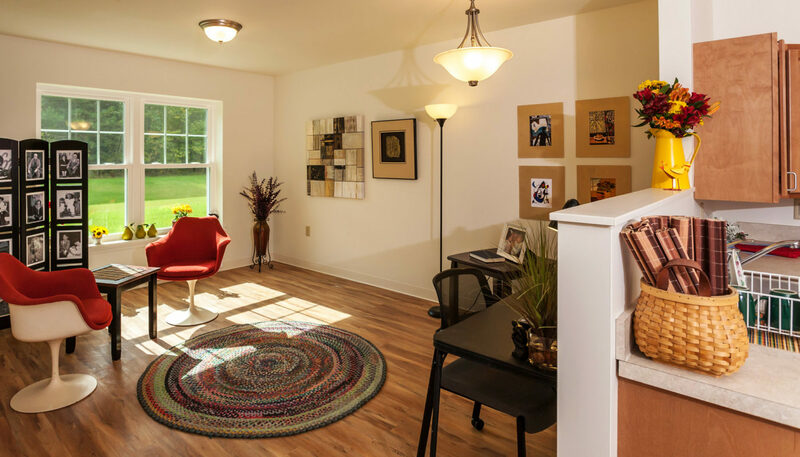 North View Apartments is seeking certifications under five major green building/energy efficiency programs: ENERGY STAR, LEED for Homes, the National Green Building Standard for Residential Construction, ENTERPRISE Green Communities, and the Department of Energy’s Zero Energy Ready Home. 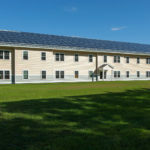 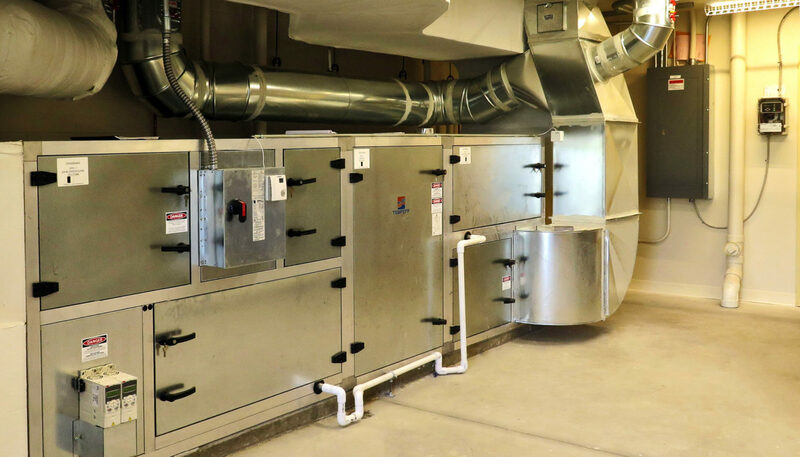 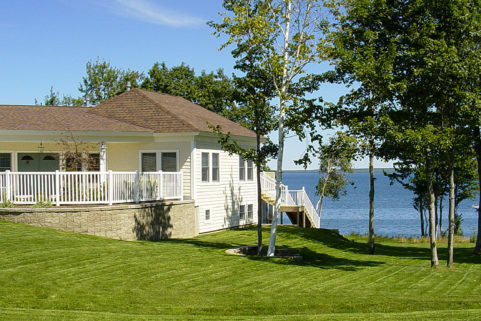 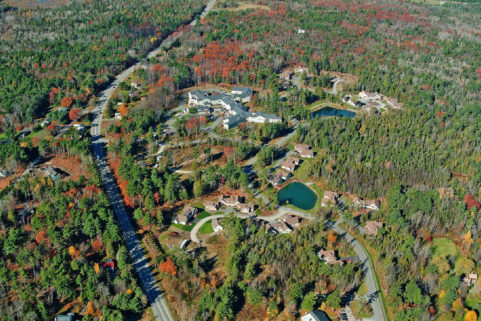 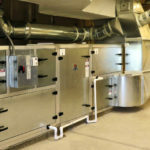 In addition to WBRC and Bowman Constructors, the project team included TOMe LLC, Horizon Residential Energy Services – Maine, and The Resilient Buildings Group.